This corona (5.75 x 46) employs Dominican Corojo wrapper and binder tobaccos around Peruvian Pelo de Oro and Nicaraguan Habana Ligero filler. 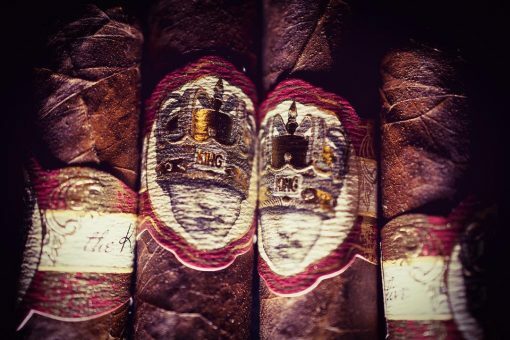 The medium- to full-bodied cigar has notes of dried dates, oak, black pepper, coffee, and leather. For $9, you get a well-constructed cigar full of complex flavors.